Christmas is no time to be proud when it comes to your online dating game ?‍♂️. For a myriad of reasons, the holiday period is the busiest time of year for dating and hookup apps, so it’s important to have a plan of action ? for making the most of this slightly broader pool of potential bedroom buddies ?. Remember: you only have a limited timeframe ⏰ to make something happen. During festive season, the mystery men and women ? take a backseat to the risk-takers and the very cheesiest among us ?. If you’re prone to trying too hard and borderline find the satisfaction of coming up with a great opening line more fulfilling than the ‘end goal’, then this is your season to shine like a star on top the tree, my friend ⭐. While there’s nothing wrong with being as cool as Jack Frost ⛄ the other 11 months of the year, Tapdat is more than partial to a cheesy chat up line this Christmas. Here are 7 of our favourites. Admittedly, it’s a classic. Who’s got time to test the waters at Christmas? When you’re on the clock, it’s worth diving right in there ? with your intentions. Not everyone will appreciate your forthrightness, but you’ll at least weed out those who don’t have a sense of humour ?! Again, you’re laying it out there with this one. That’s exactly what makes it perfect for a last-minute hookup on a dull night ? 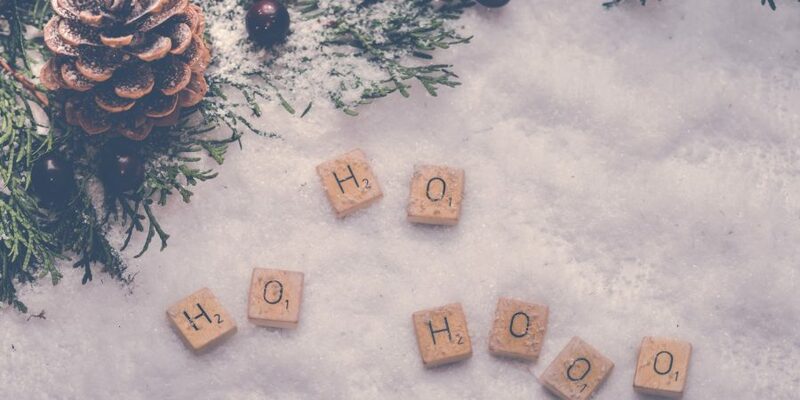 ; whether you’re sick of being stuck at home playing Scrabble with that relative you secretly loathe or you’re not having any luck on a night out full of, er… Christmas cheer ?. Weirdly, this works well if you’re not feeling that brave ?. It’s cheeky enough to play it off as a joke if they’re not immediately getting into your festive spirit. Plus, it’s a pretty effective gender-neutral pickup line—girls and gays (? only, clearly…), get typing ?! Okay, it doesn’t make a whole lot of sense ?‍♂️. But it’s cute, a compliment and therefore a great opener… of things ?. Who needs logic? Hopefully your audience will be flattered enough to not even notice. Ba dum tssss ?! Geddit? If whoever you send this doesn’t find this funny, it means they don’t appreciate a good pun and they’re frankly not worth your time. Only the punniest are welcome on your sleigh ride ?. By pickup line standards this one is… kind of sweet? You old softie ?. Everyone has their approach, and not everyone has the jingle balls to send something tongue-in-cheek ?. One thing’s for certain: a compliment never hurt anyone’s chances of sealing the deal ?. Well, that’s straight to the point. And brilliant ?. The only acceptable reply to this is “NICE”, to be honest. If you want to be rocking around the Christmas tree ? with someone this holiday season, why not give Tapdat a go? Our aim is to bring joy to your world ? as quickly as possible. Because baby, it sure is cold outside.